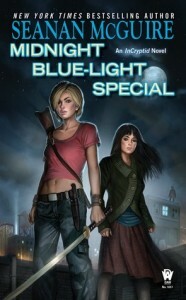 Midnight Blue-Light Special will be released in mass market paperback on March 5, 2013. Though it’s not listed yet, I’d imagine it will be available in ebook format as well since the first book is. I’m excited about this one since I really enjoy Seanan McGuire’s books, which have been getting better and better. Also, I had a great time reading the first book in this series, Discount Armageddon (my review). I love the concept of this series, Verity and the entire Price family, and the sense of humor. 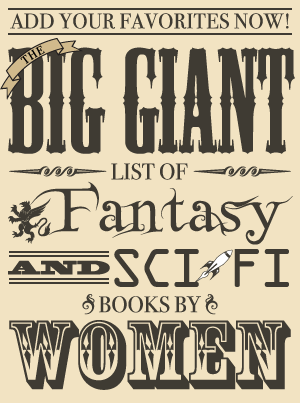 This science fiction novel will be released in hardcover, ebook, and audiobook in March 2013. 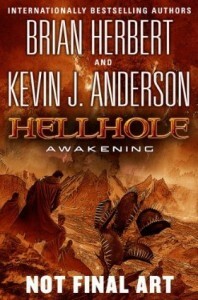 Tor.com has an excerpt containing the first 100 pages of Hellhole, the previous book. A bigger threat appears. Three asteroids come in from the outer reaches of the Candela system. On Hellhole, the awakened Xayans finally reveal information that has been hidden even from their own followers. A large group of powerful, rogue telemancers split away from the main race. Now that the Xayan civilization is reawakening, these violent fanatics have come back to destroy them once and for all. They are coming for Hellhole, and this time they will completely destroy it.